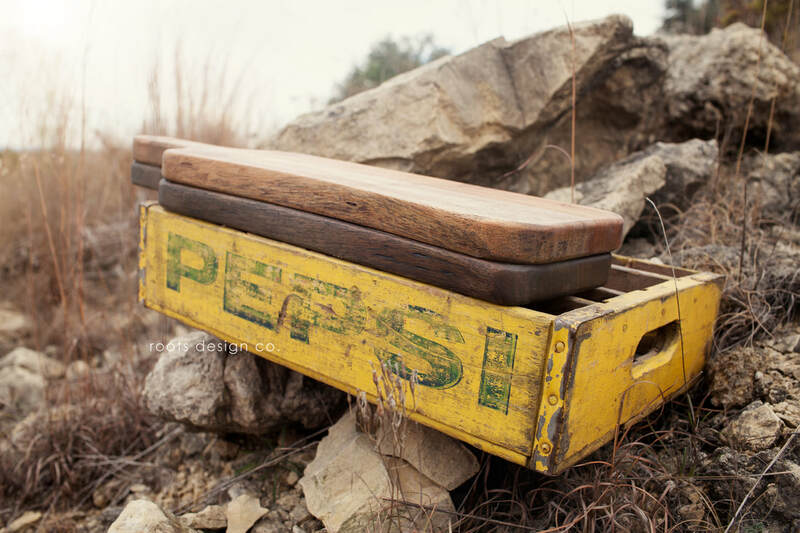 "...they still make 'em like they used to & we're them." 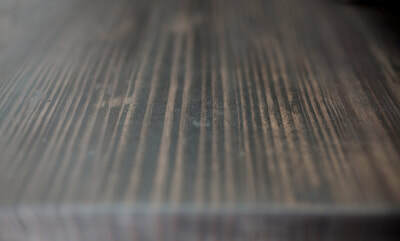 "Hey guys, we're giddy to announce we have a BRAND NEW TOY - a Computer Numerical Control (or simply C.N.C.) machine! This means we can make precise cuts and dial-in details within the machine's inherent capability. 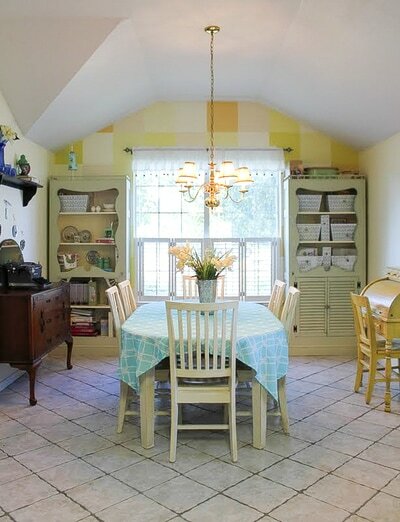 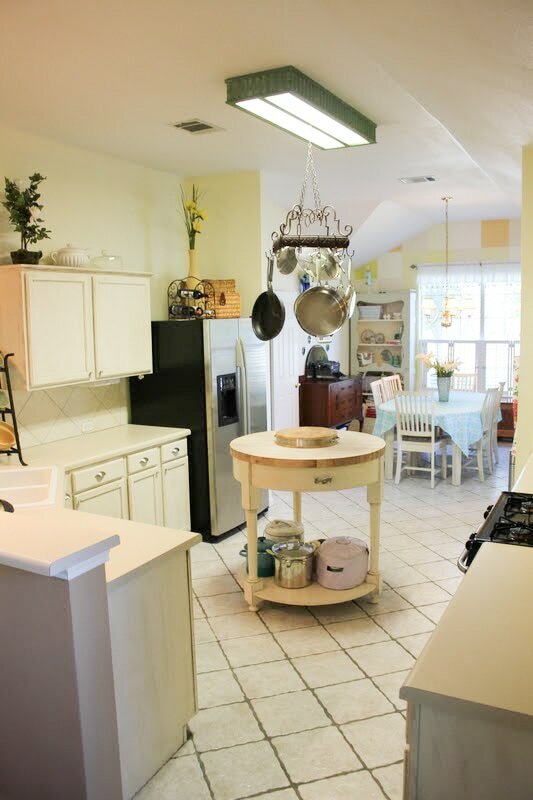 Golden, paint in an array of colors & of course Natural Millscale (as seen below)." 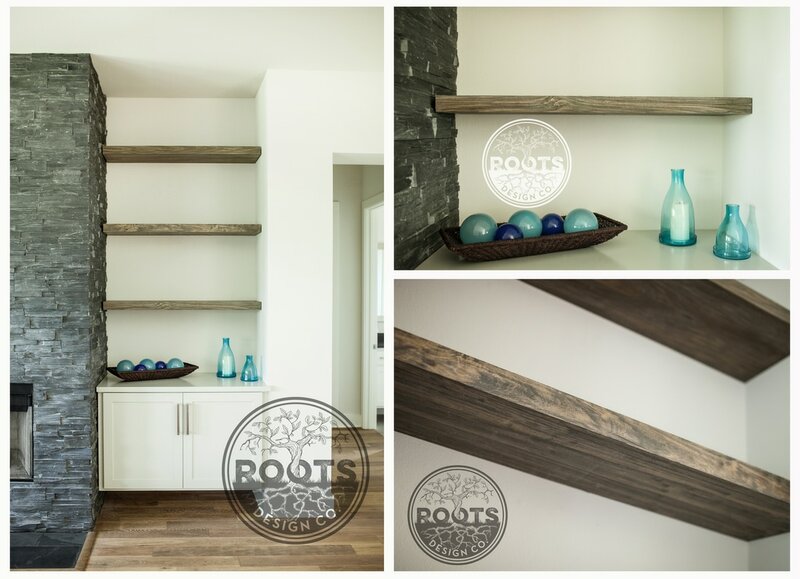 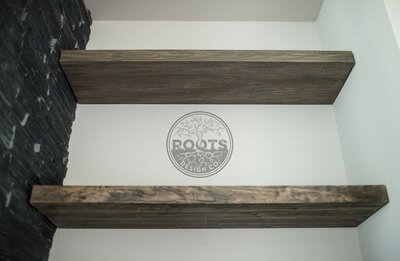 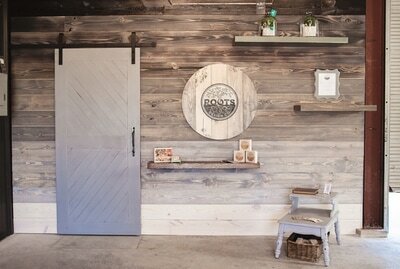 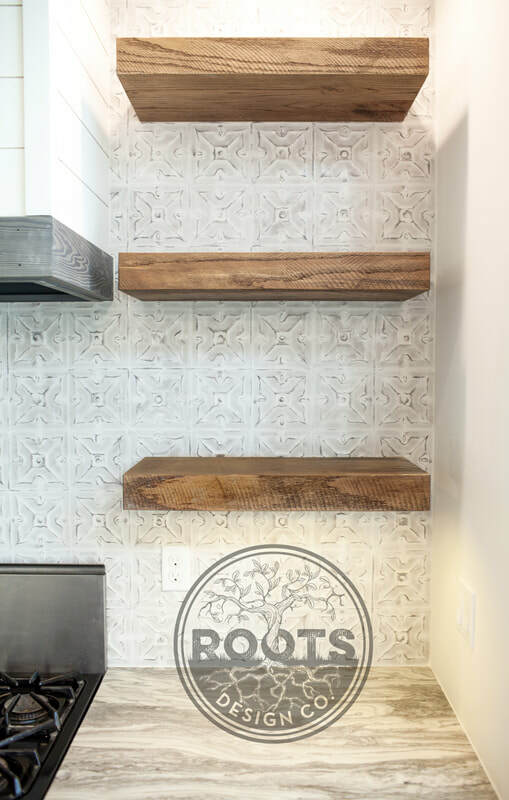 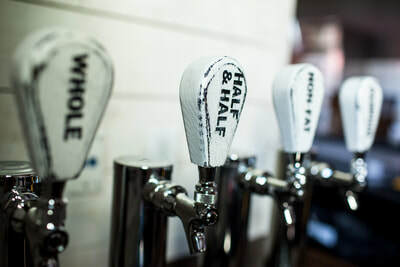 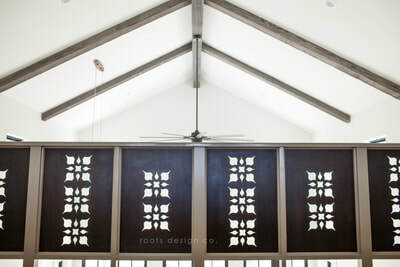 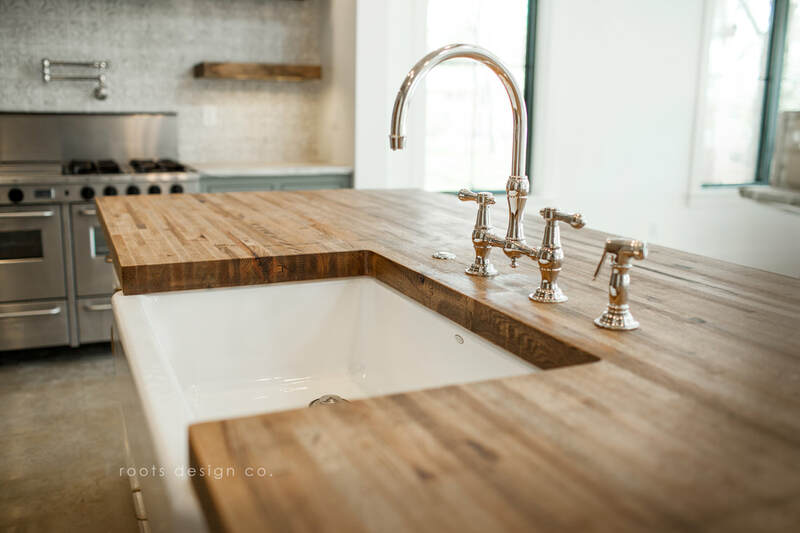 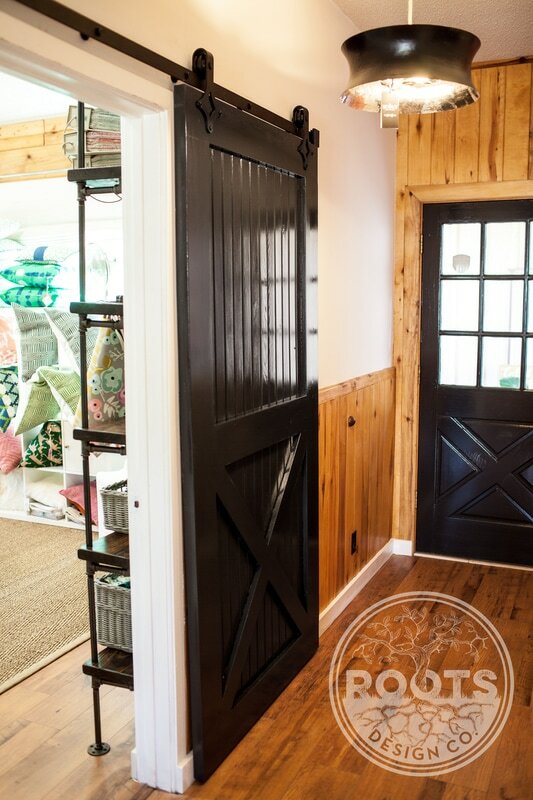 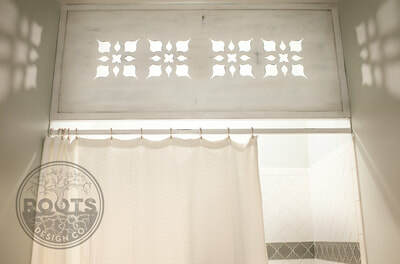 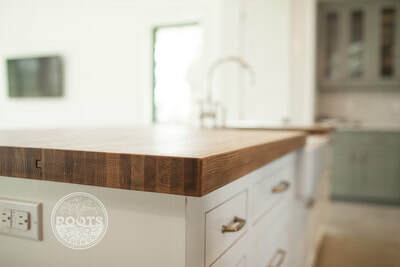 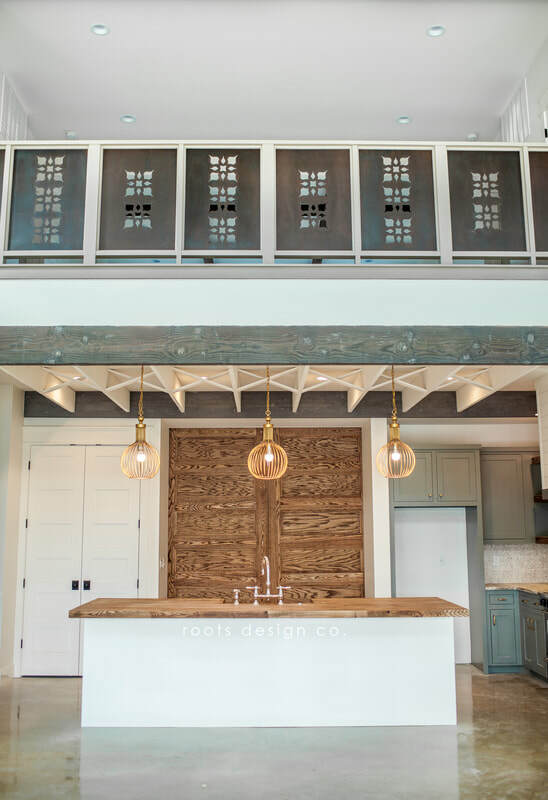 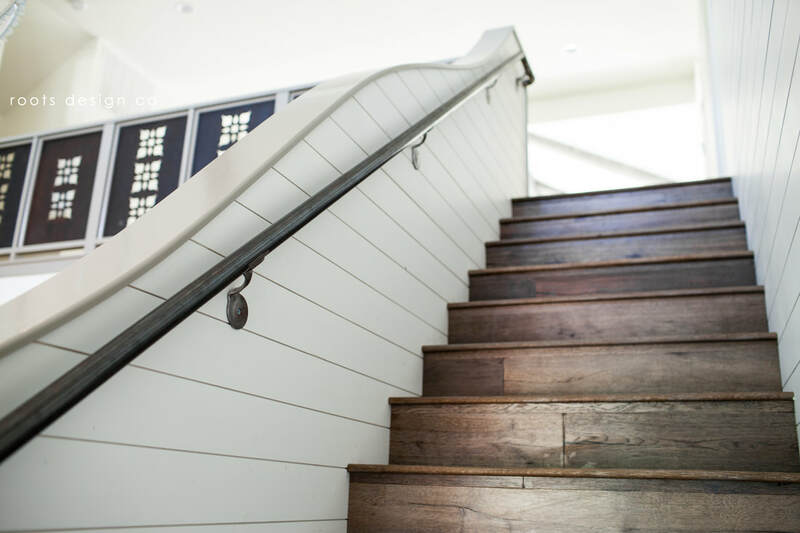 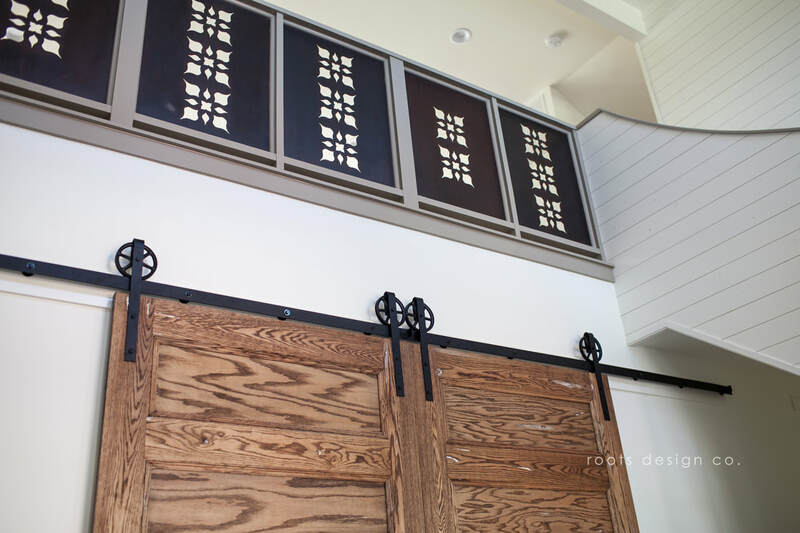 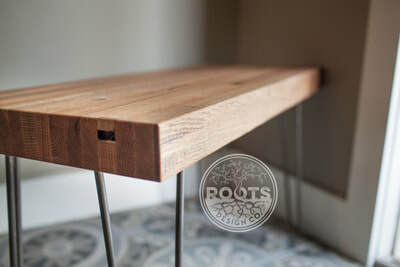 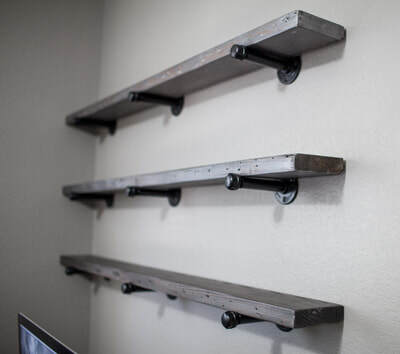 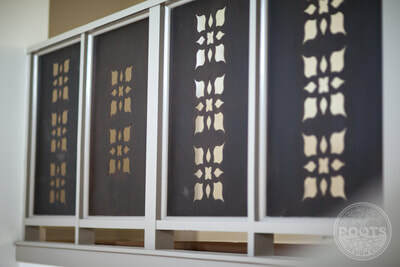 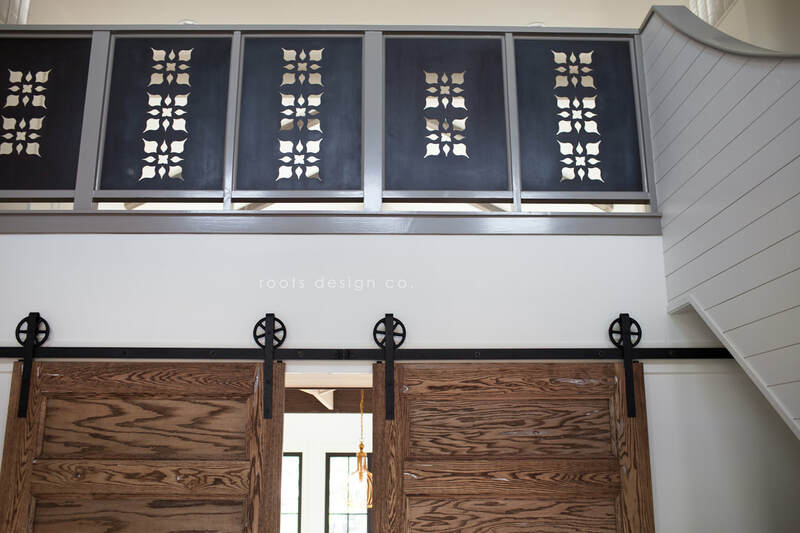 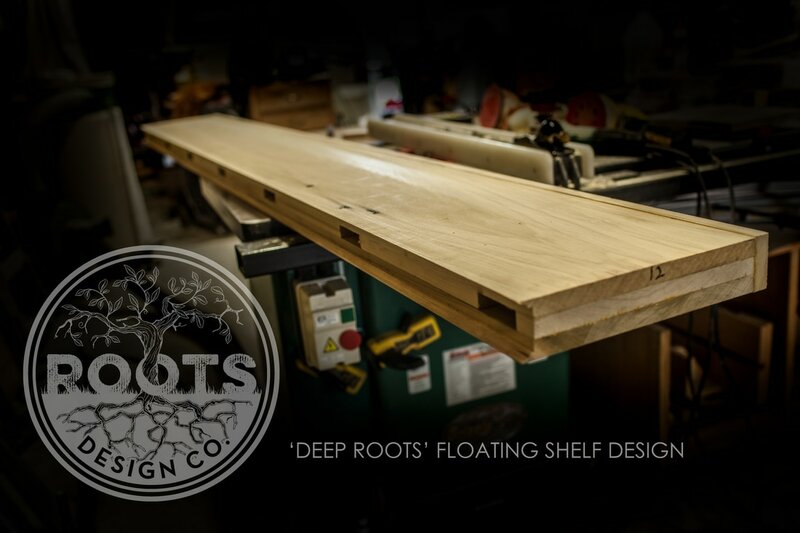 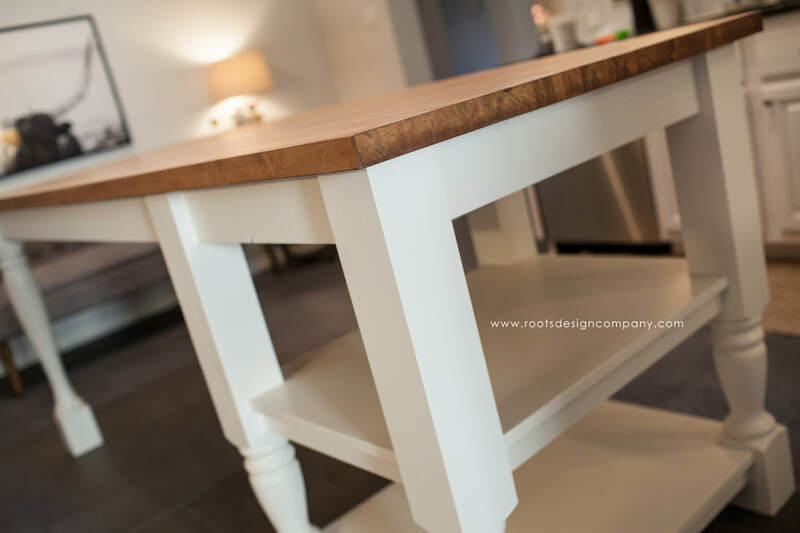 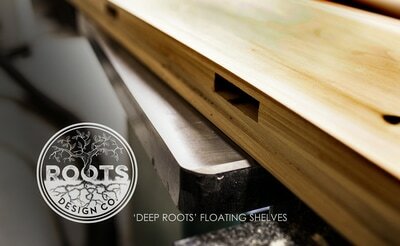 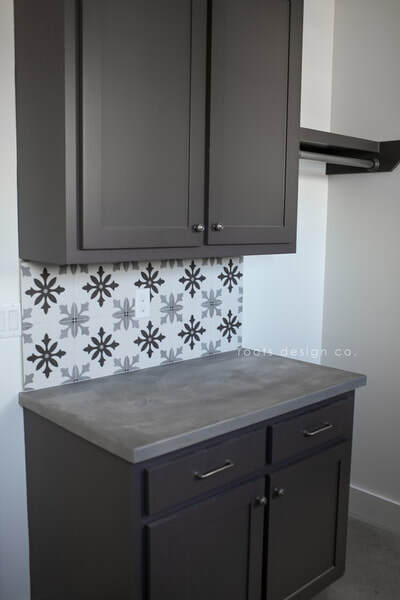 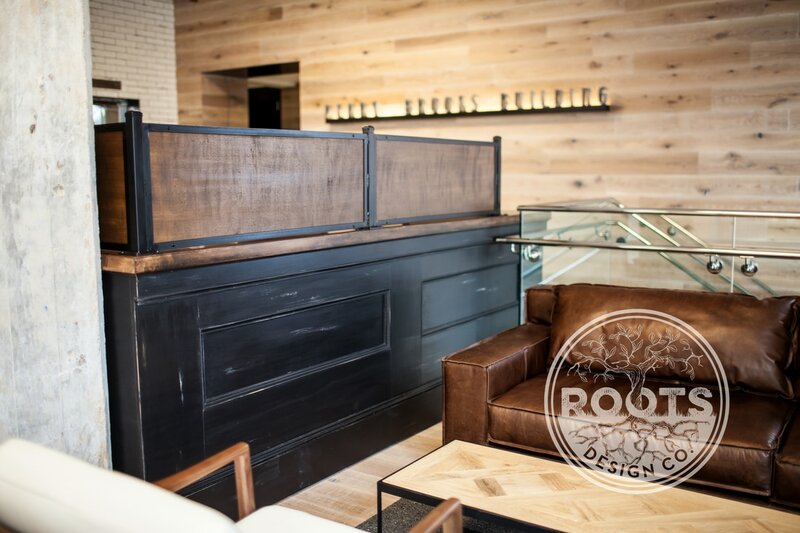 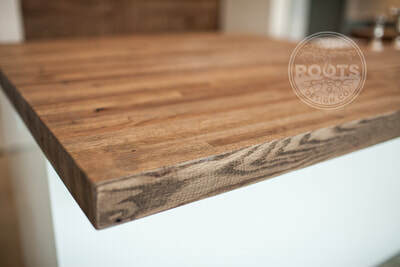 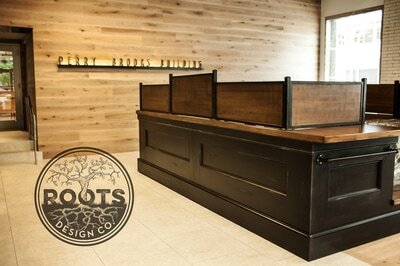 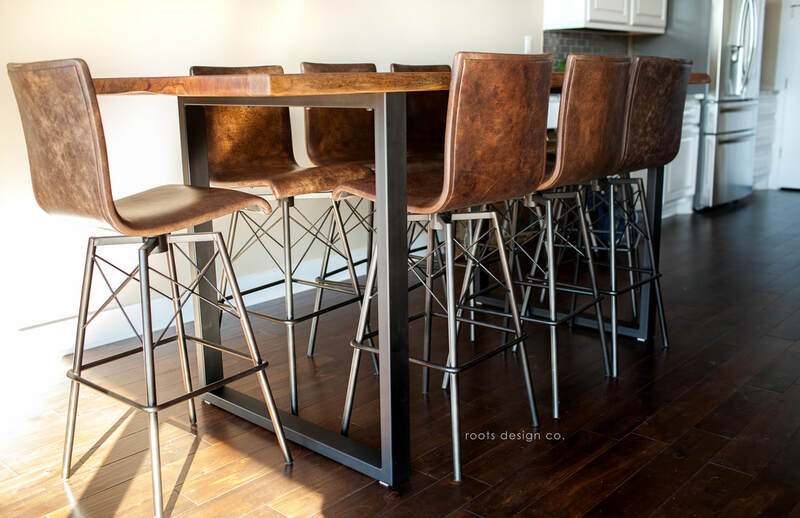 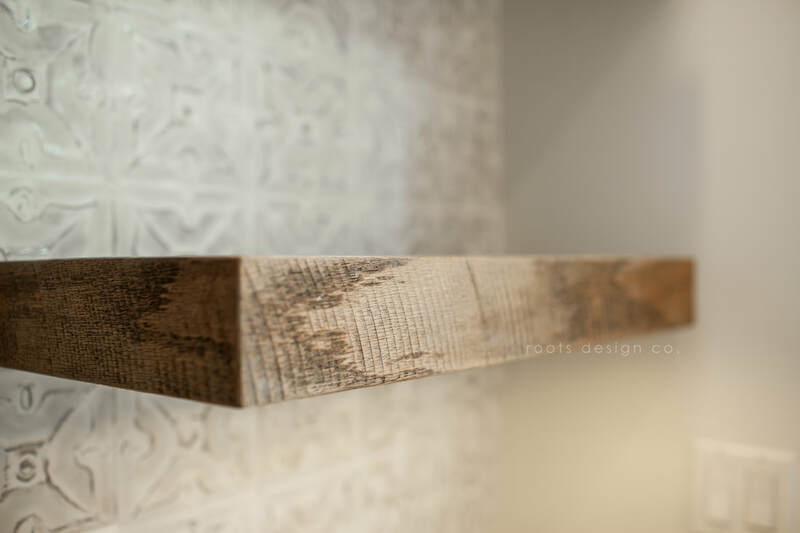 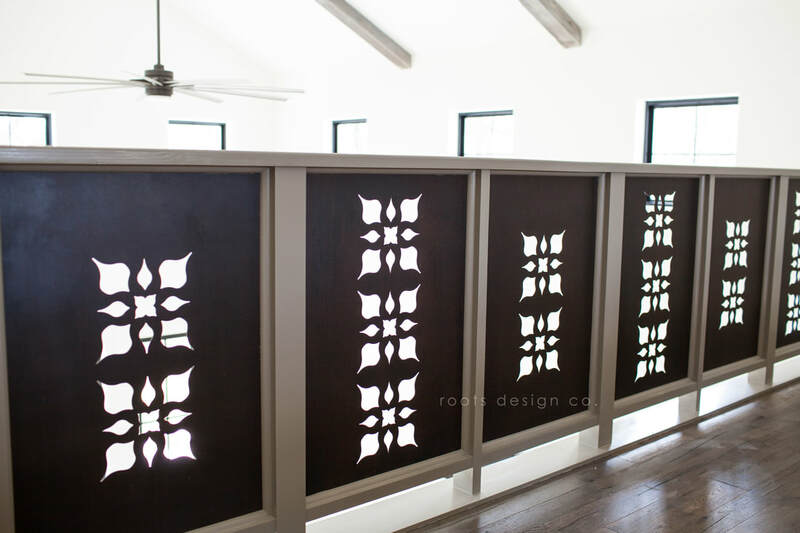 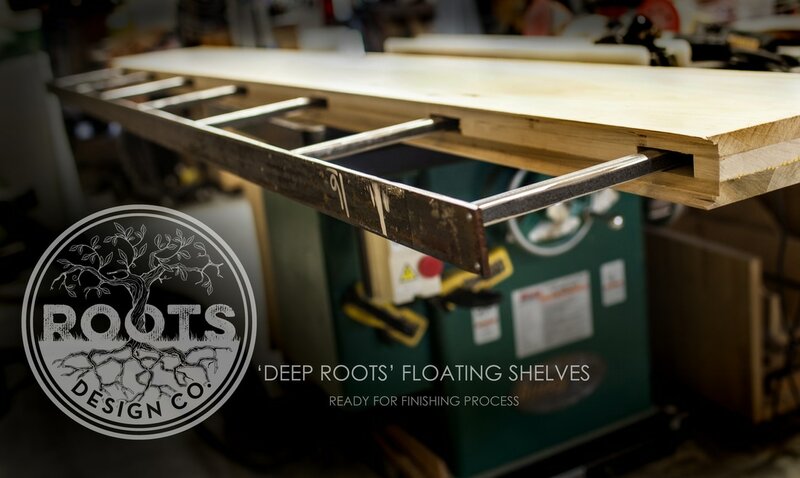 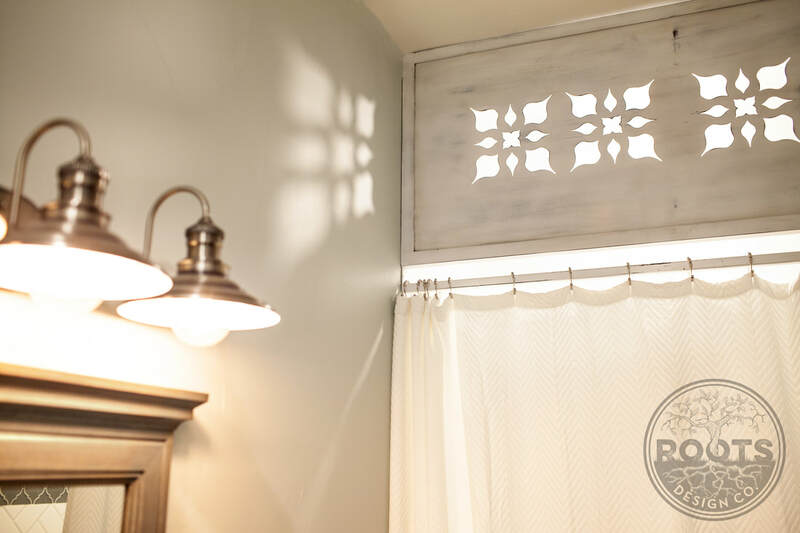 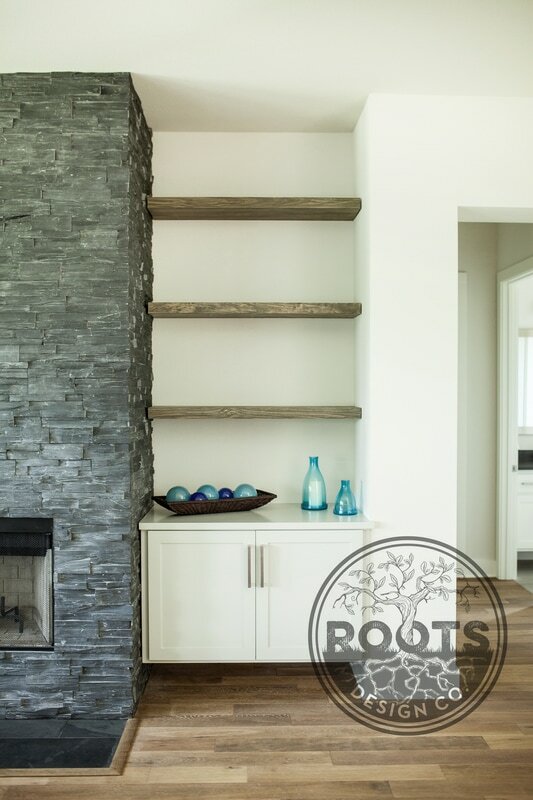 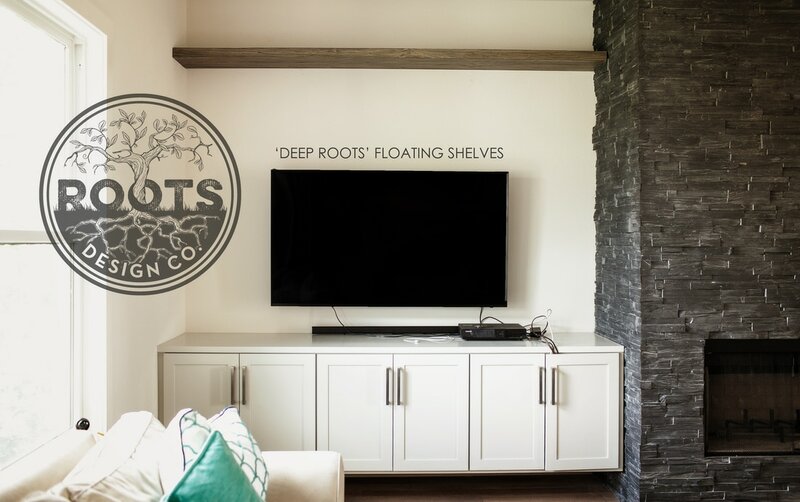 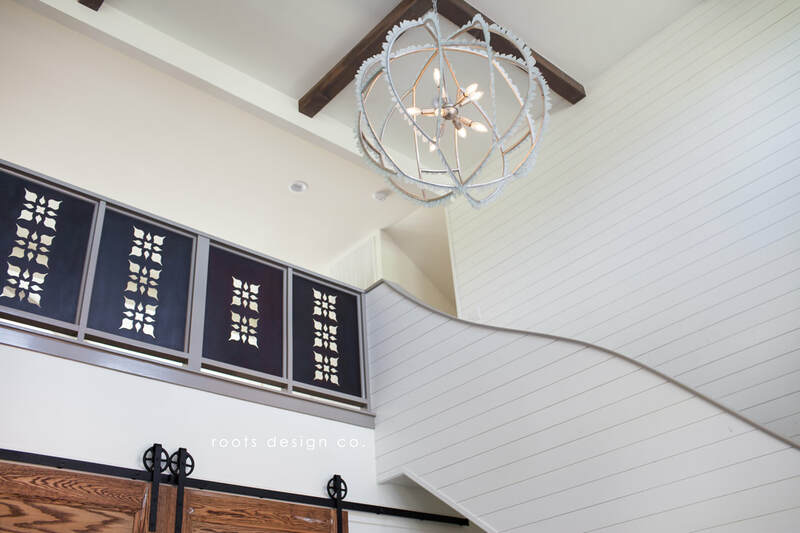 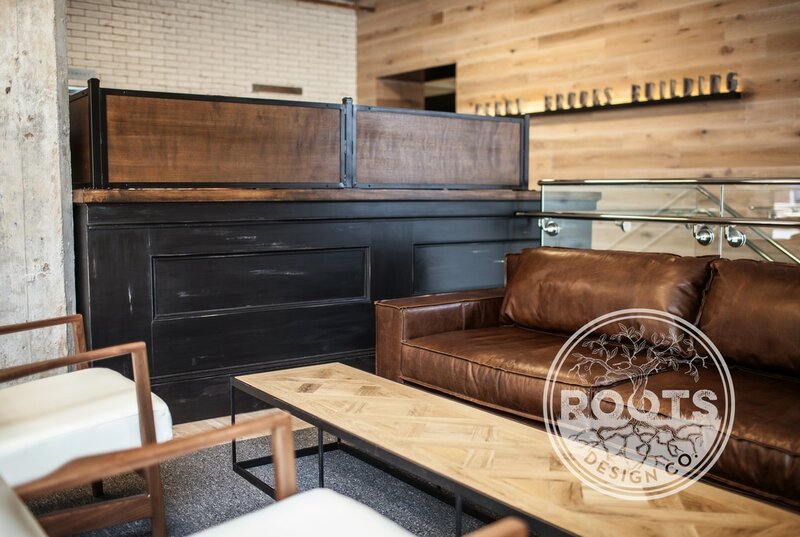 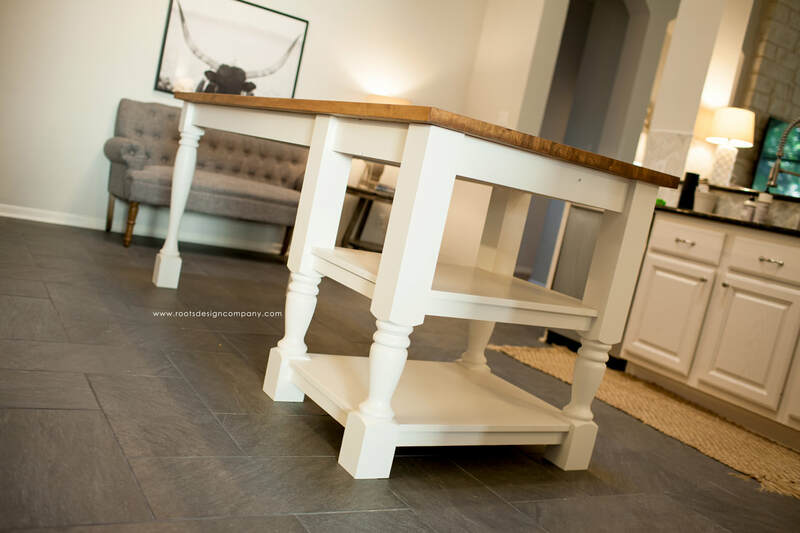 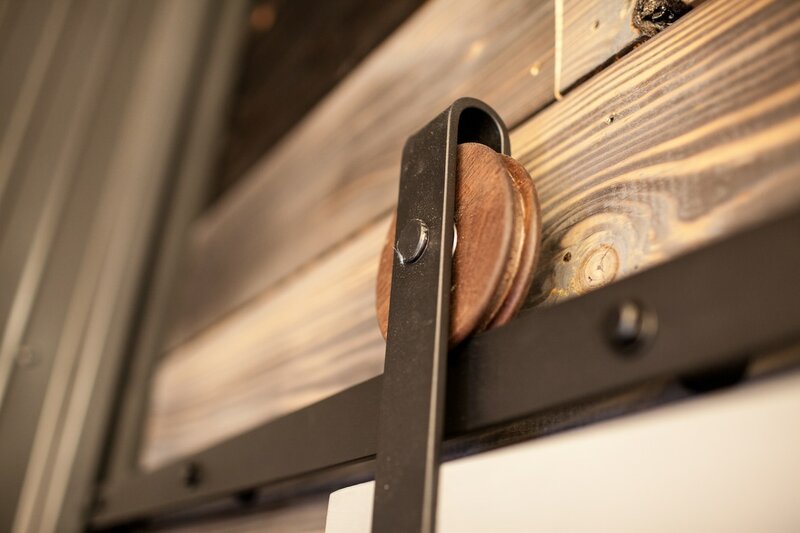 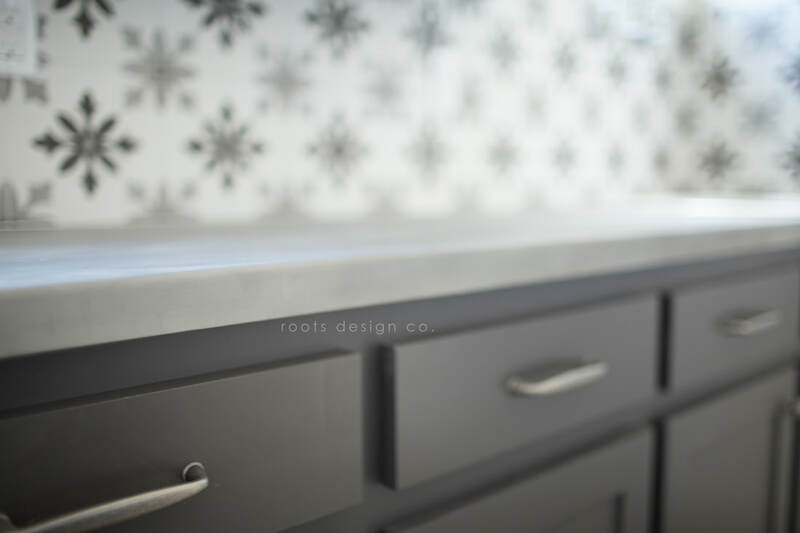 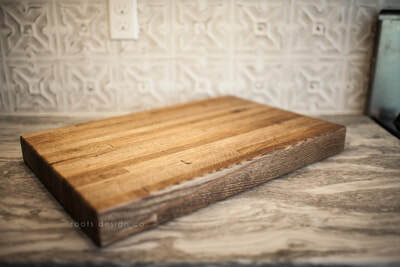 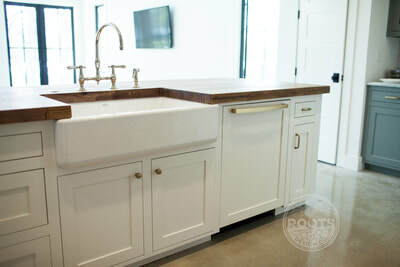 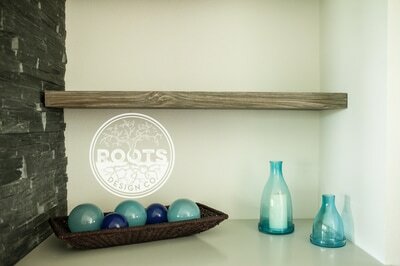 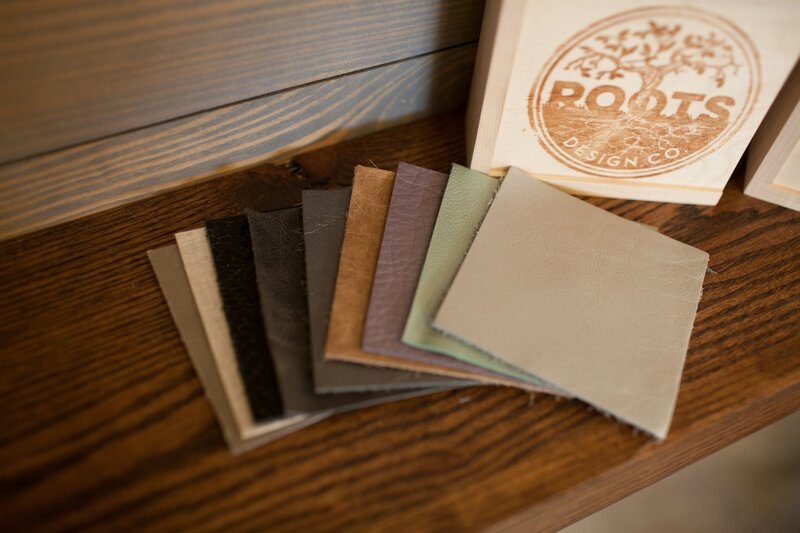 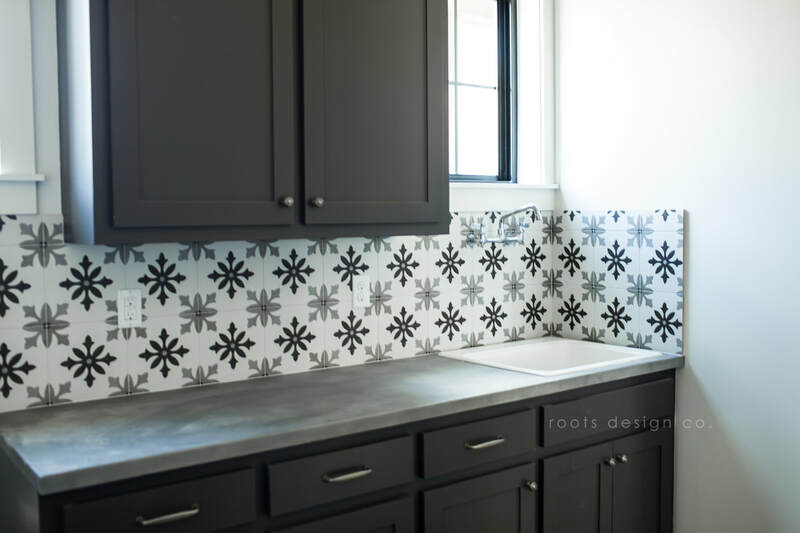 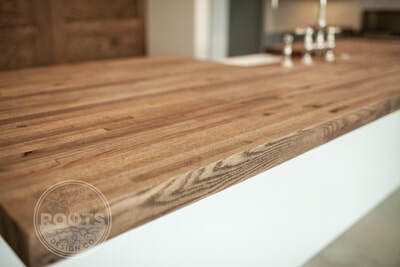 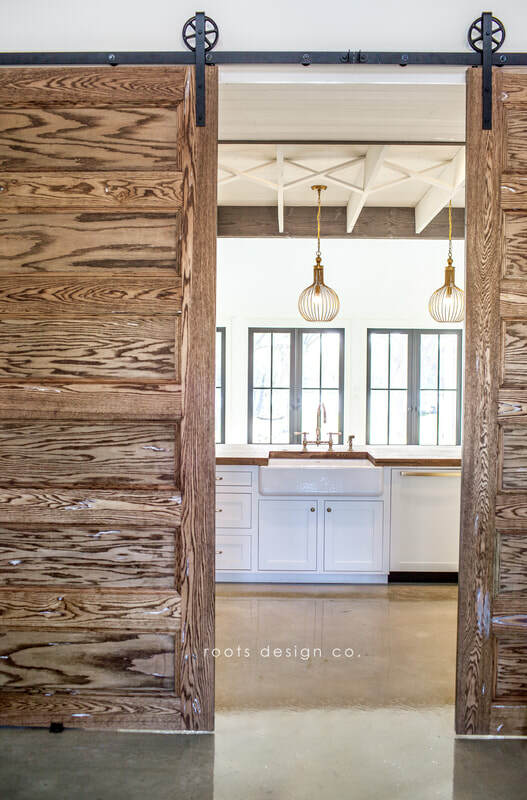 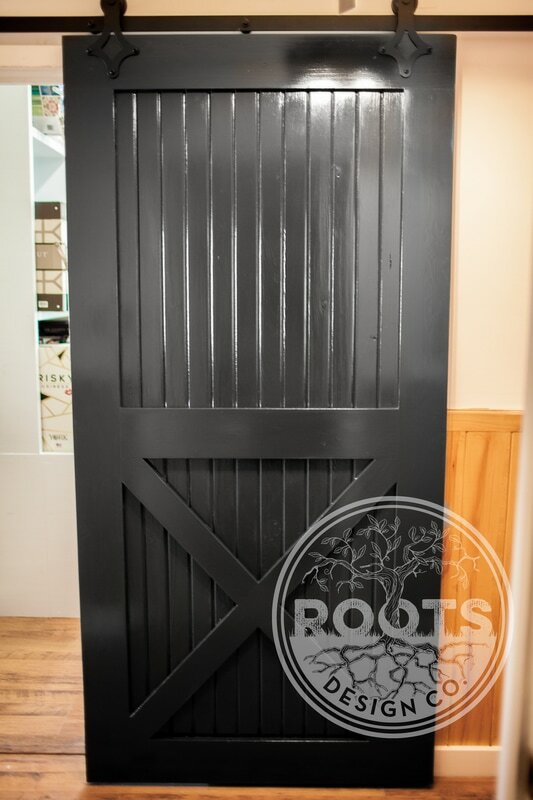 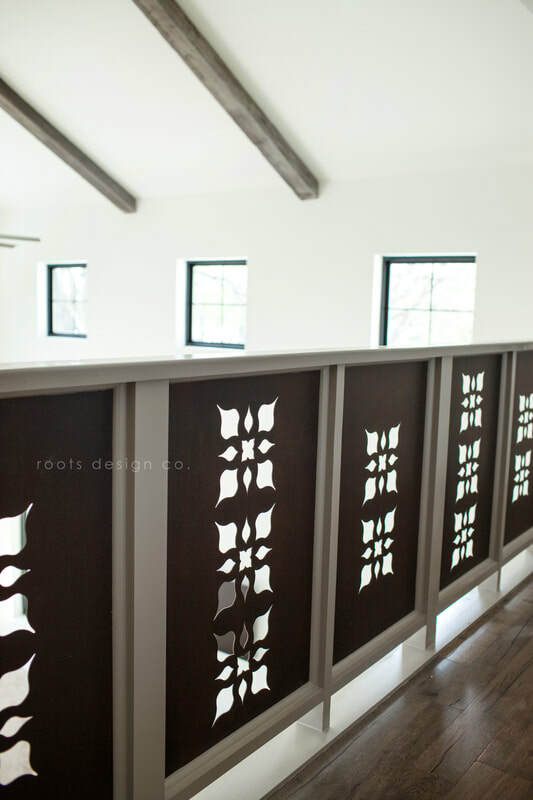 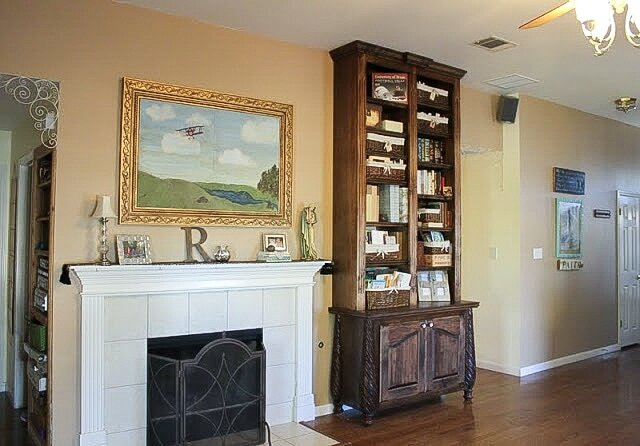 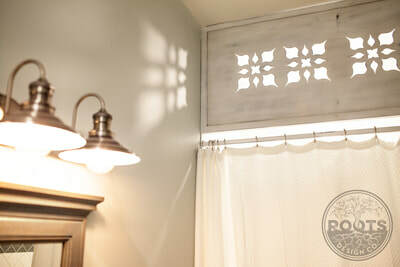 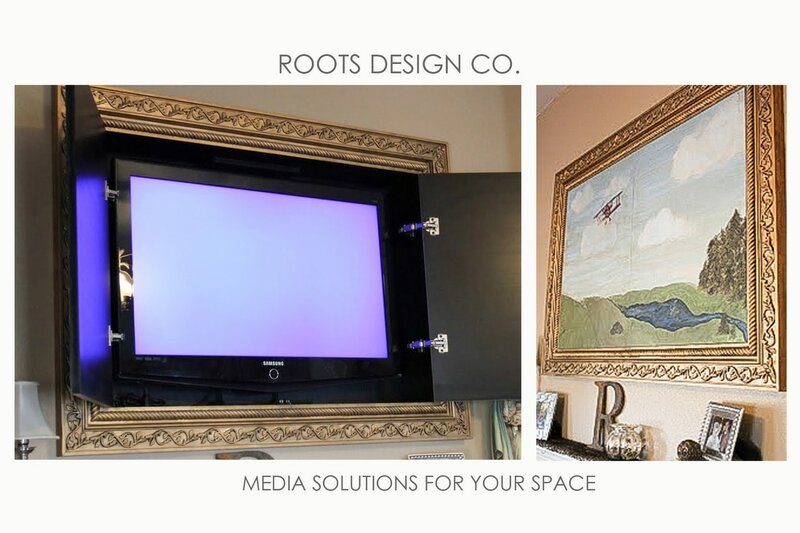 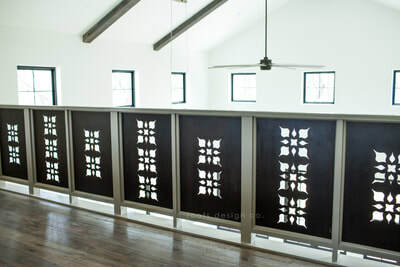 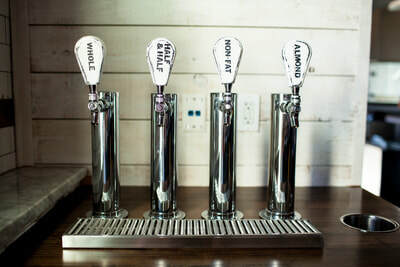 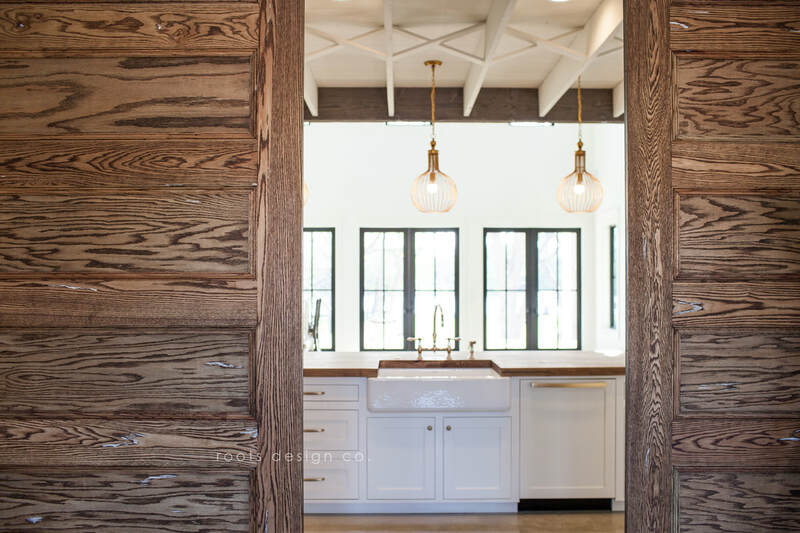 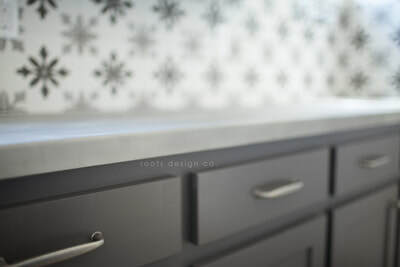 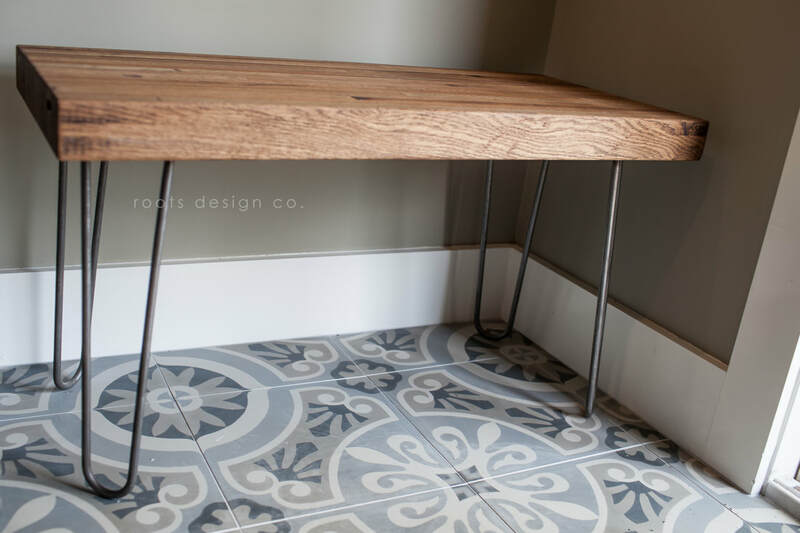 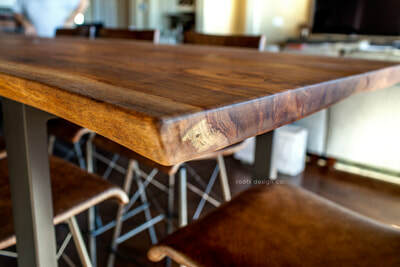 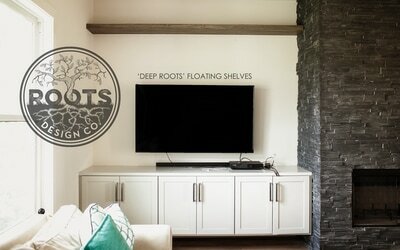 ​is the quickest & easiest way to bring a piece of Roots Design Co. to your home. 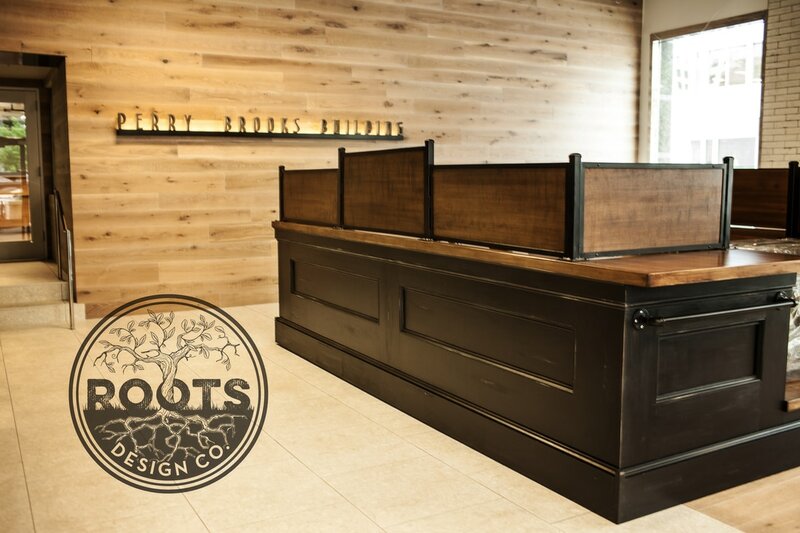 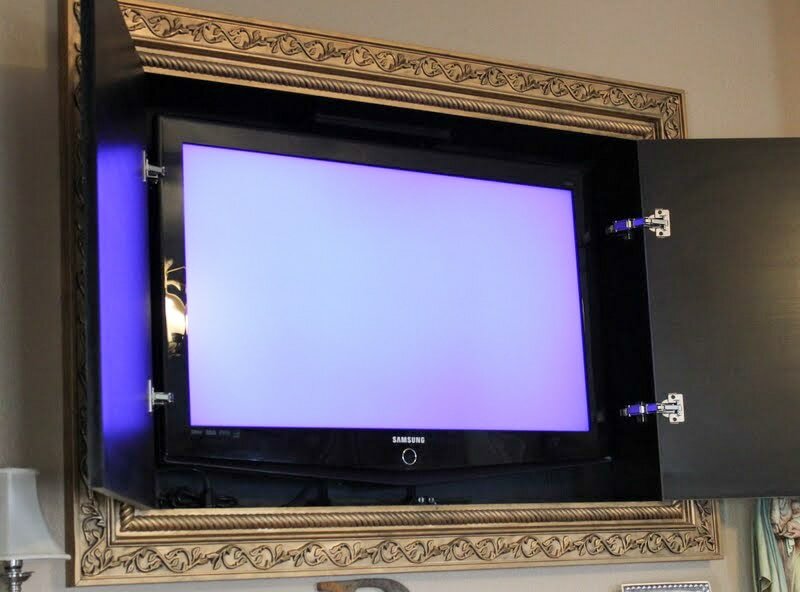 When we offer a marketLAUNCH, we're offering one of our creations, ready-to-go. No wait. 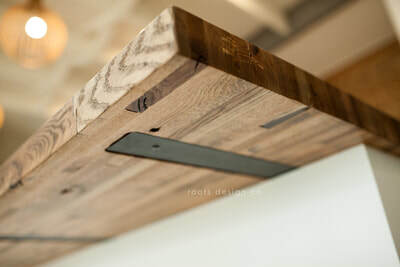 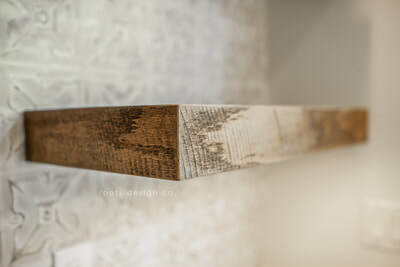 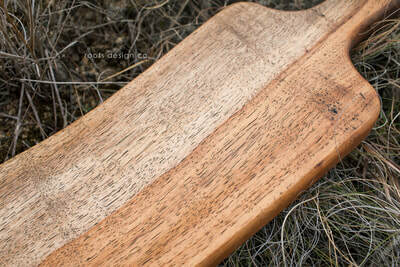 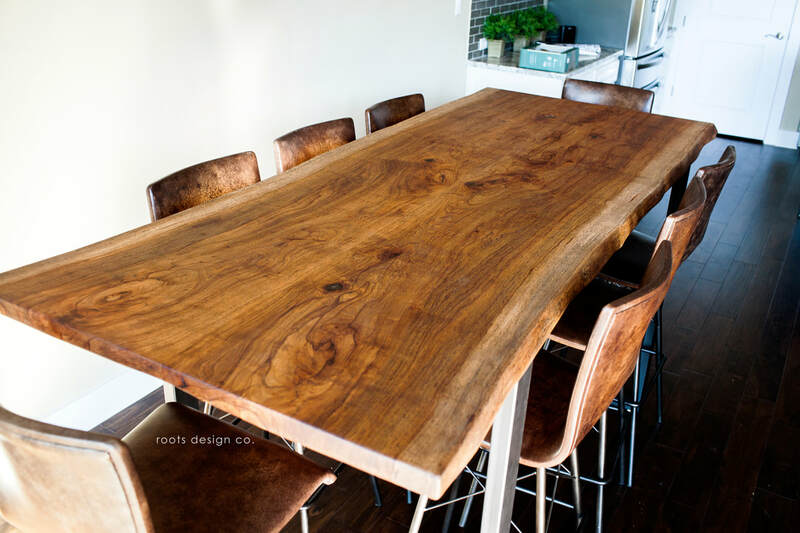 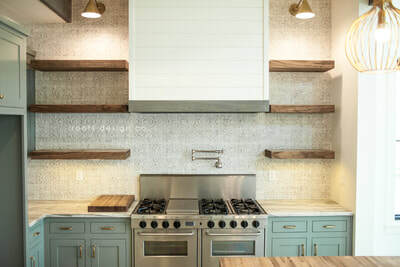 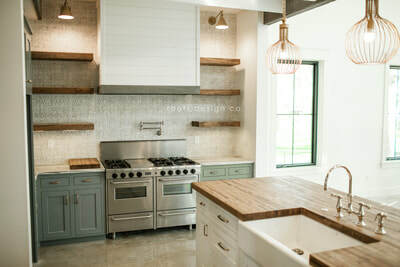 approximate measurements: length/width: 45" x 25", height: 30"
please note: due to the inherent uneven edges of live edge construction, these measurements are approximate. 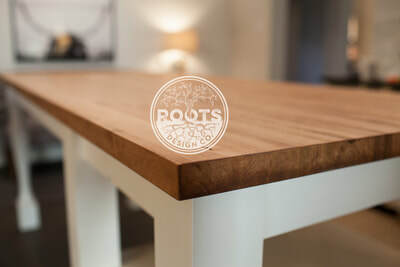 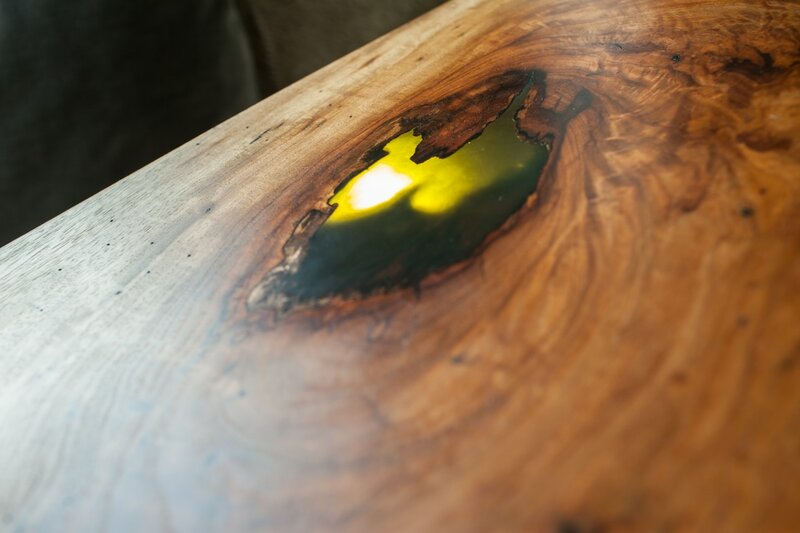 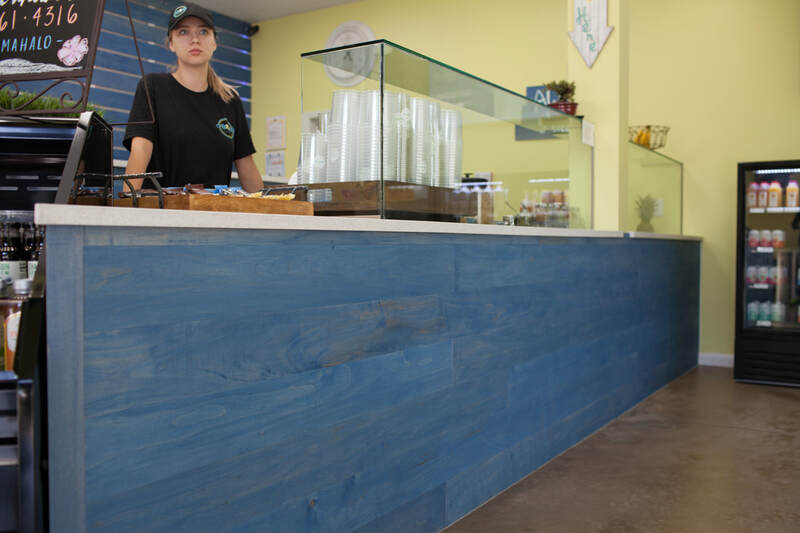 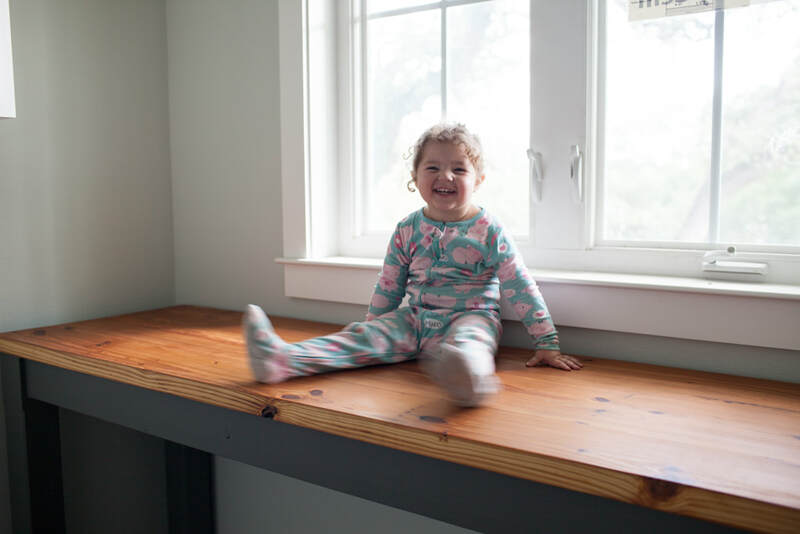 "We are fanatical about the way things feel & this table top is ULTRA smooth & you just can't help but run your hand over it, especially the glass-smooth epoxy. 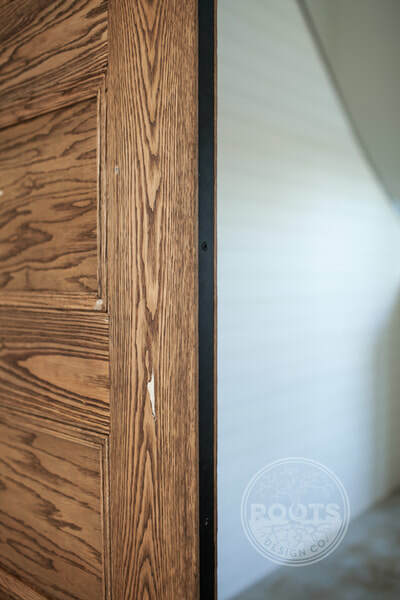 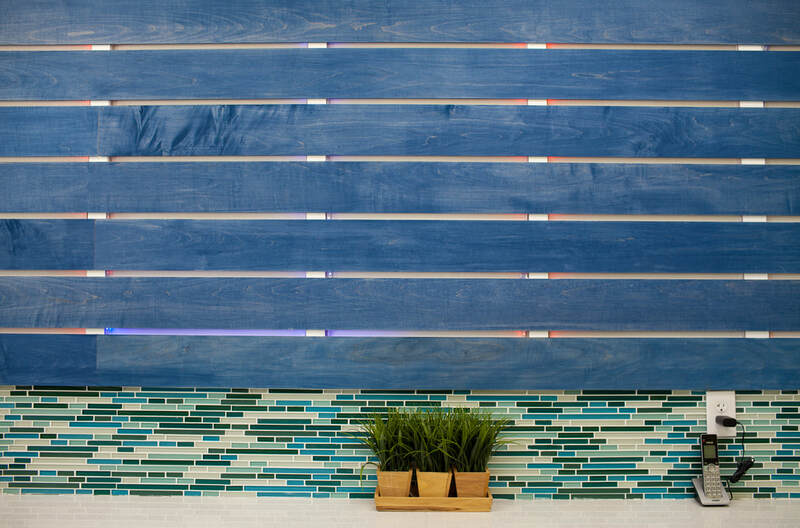 We love how this piece warms up a space - we saw first hand against our gray ombre shiplap wall at Scout Lighting & Design Goods. 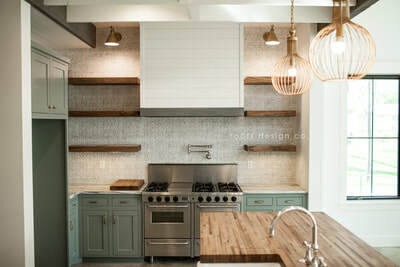 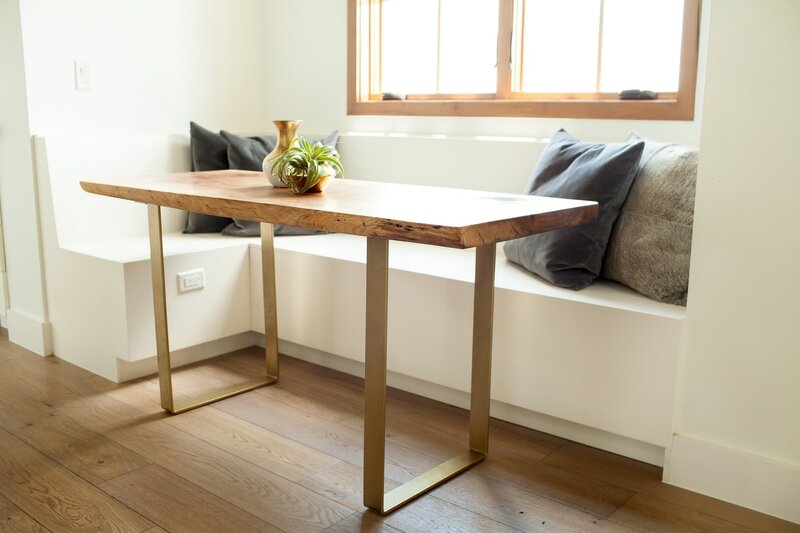 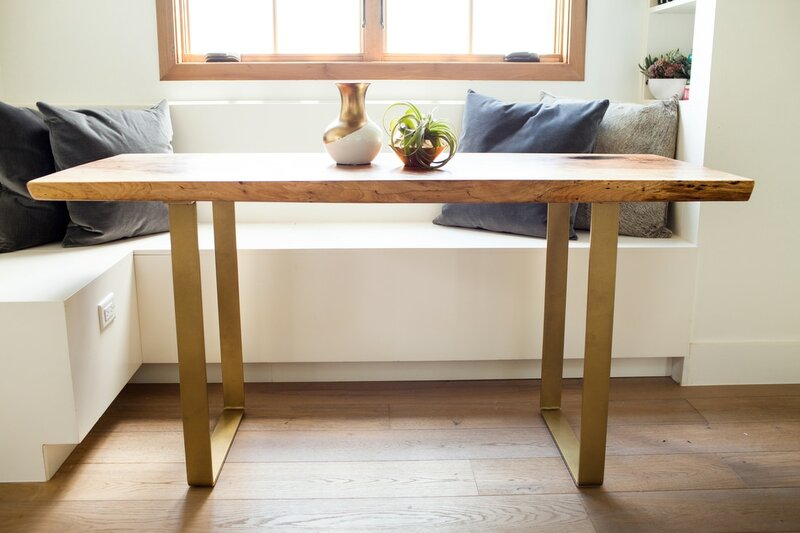 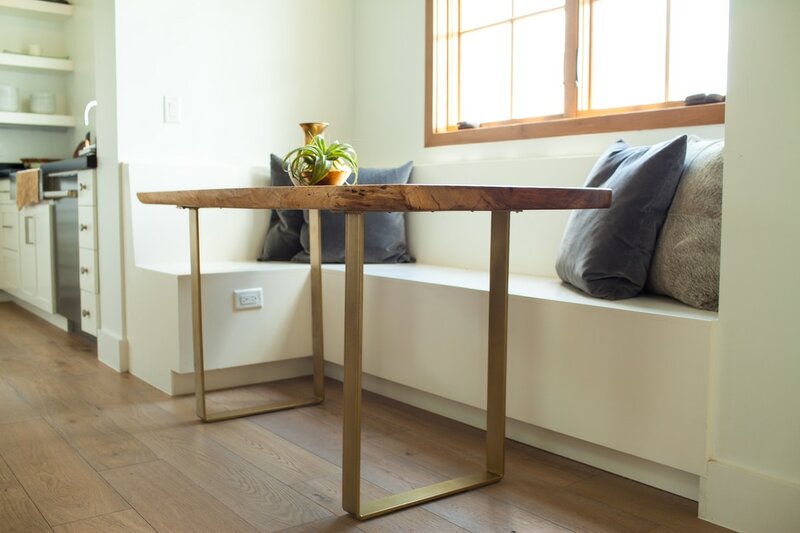 Gold is super hot right now & we think taking the extra measure to powder-coat the legs makes this piece one that will stand the test of time. 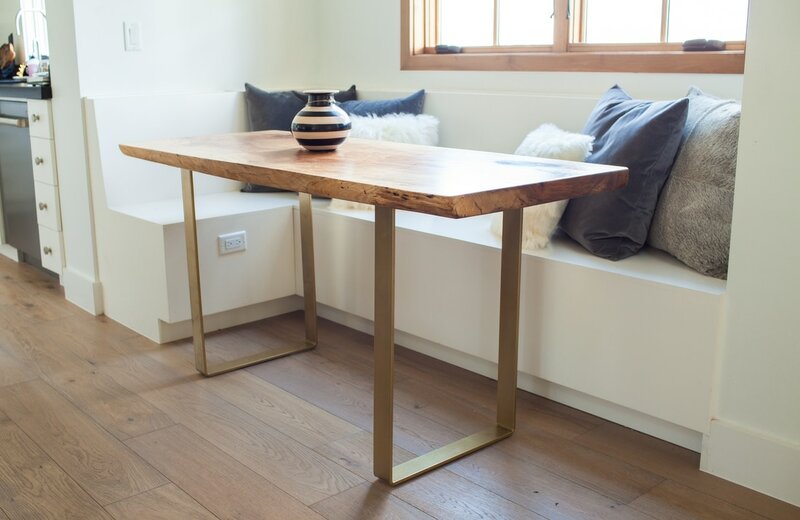 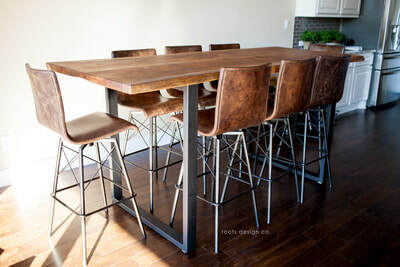 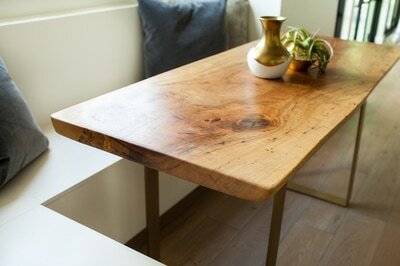 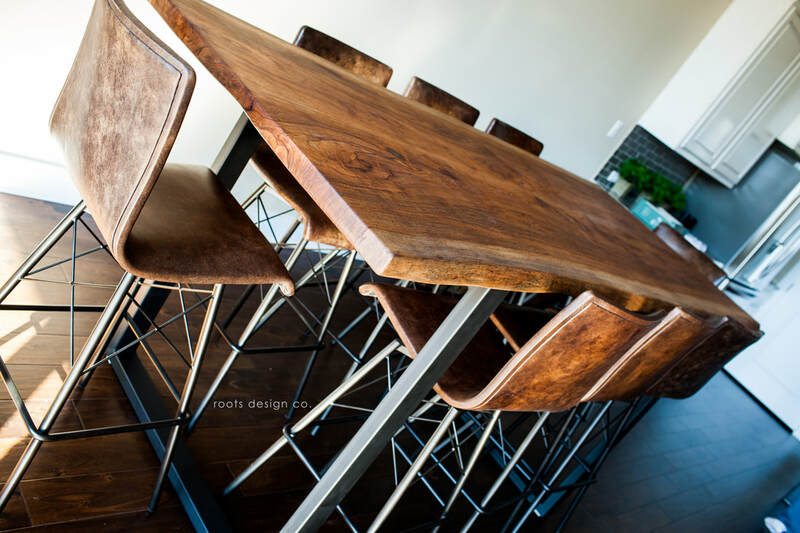 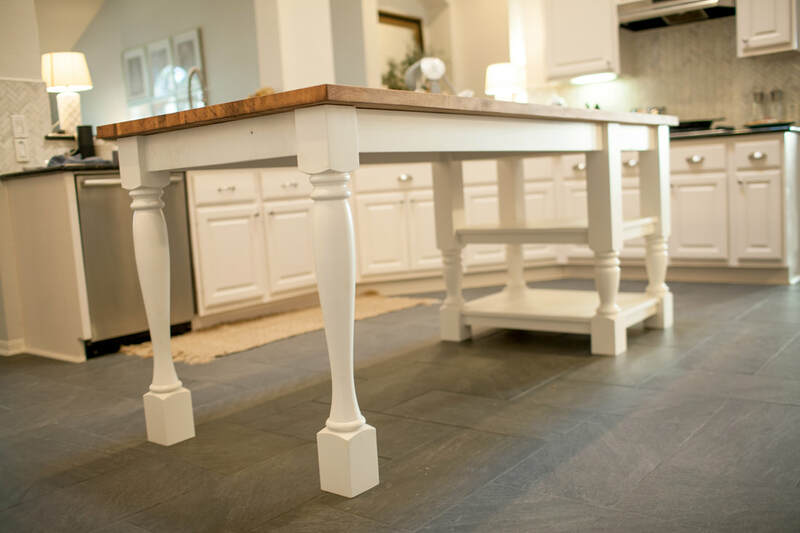 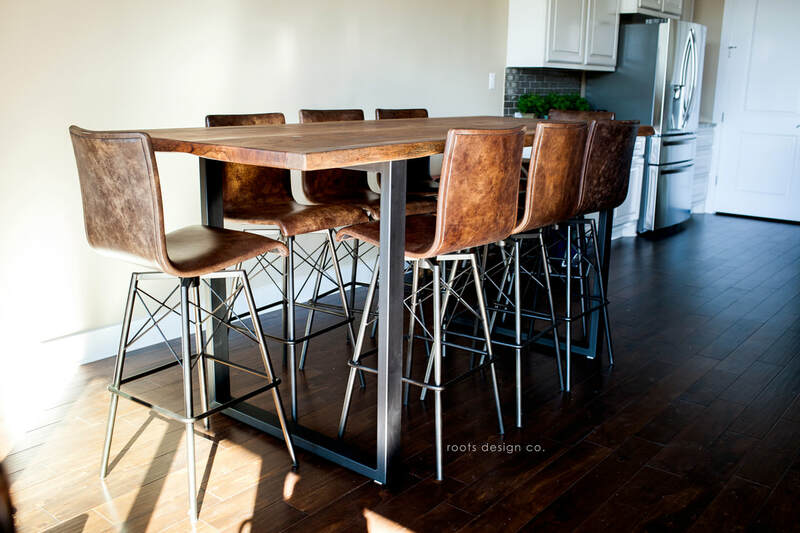 Of course, the big 'X' style legs are very popular right now and push the classic live-edge table into a modern vibe. This piece is built for serious use. 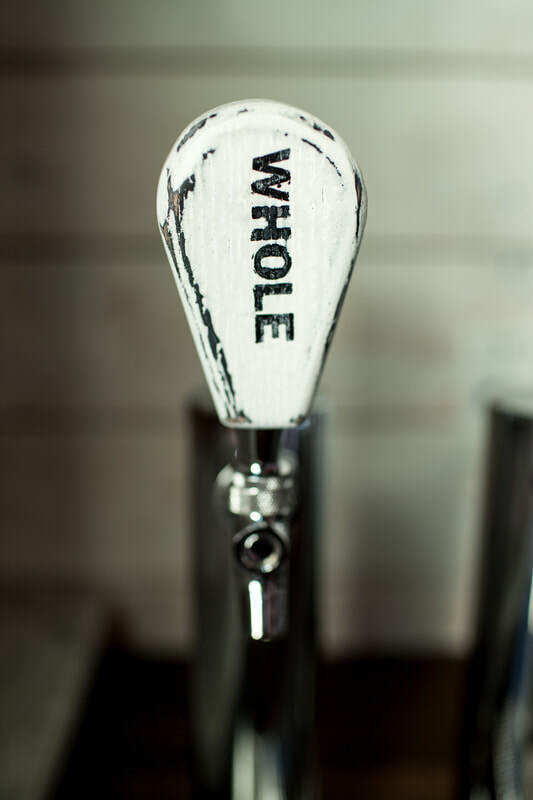 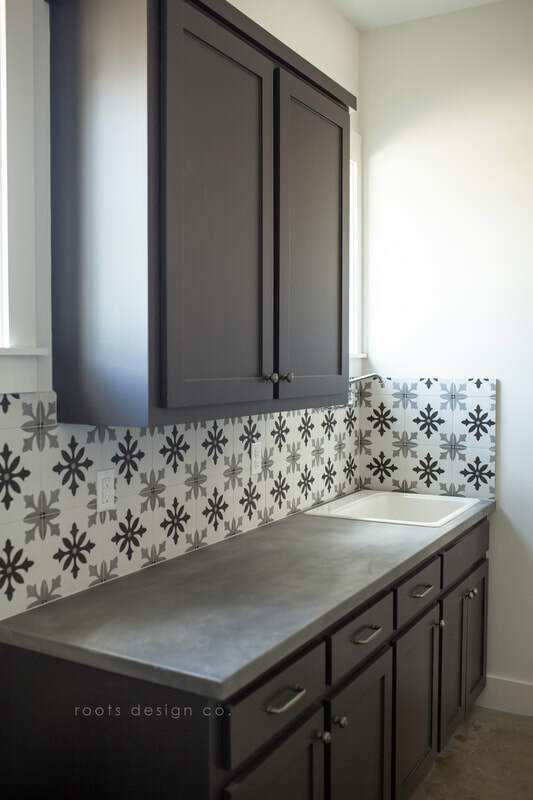 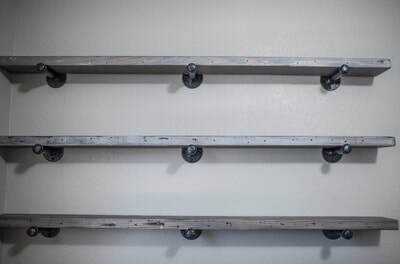 The food-grade finish allows you to utilize this piece in a variety of ways without worrying about toxicity. 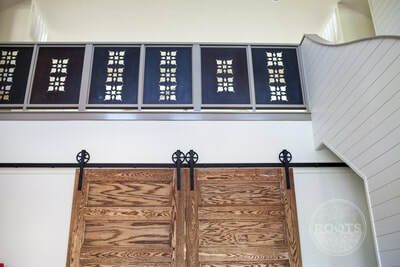 We're pleased about the ease of maintenance too - just a little wax once a year (or so) and this baby will look as good years from now as it does today." 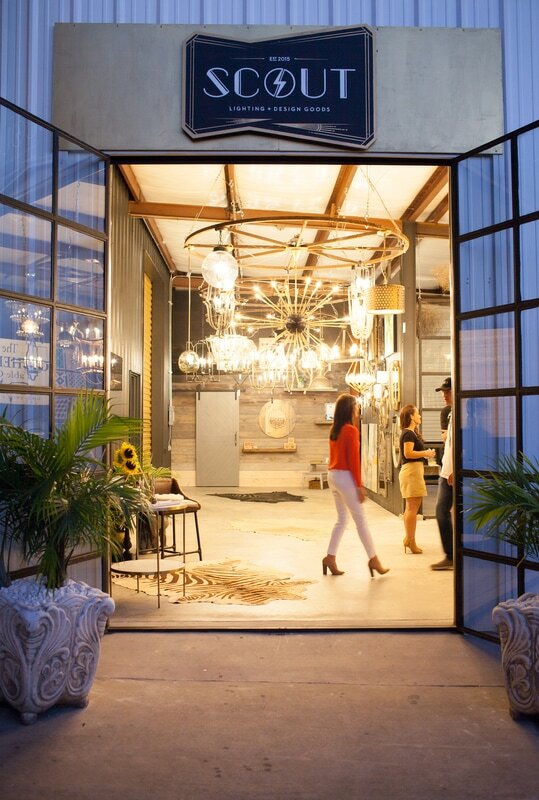 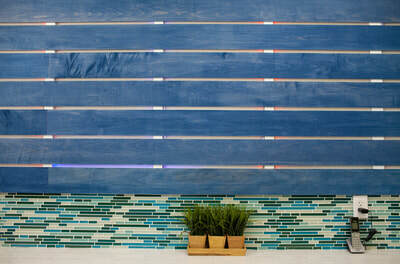 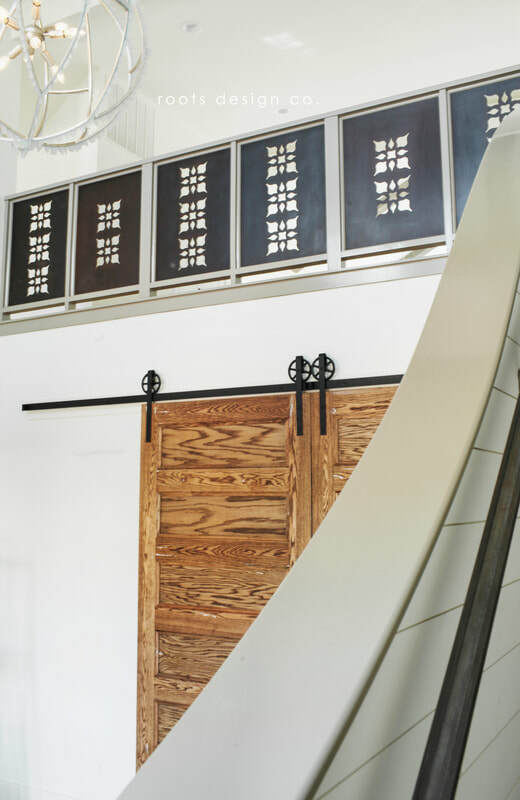 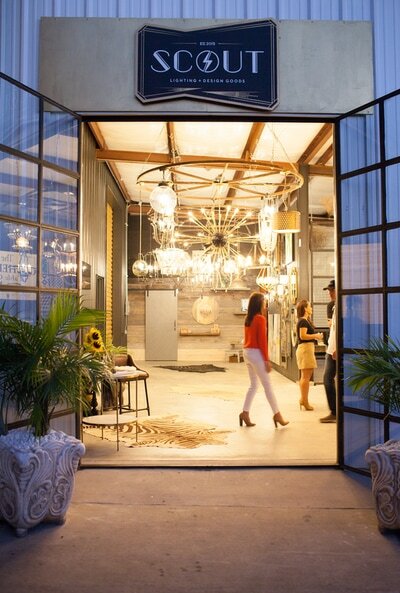 If you would like to see this piece, visit our space in the Scout Lighting & Design Goods showroom at 20905 Hwy. 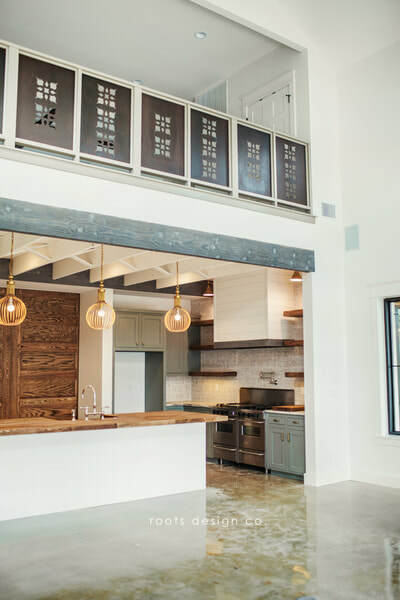 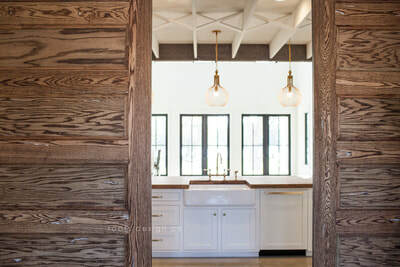 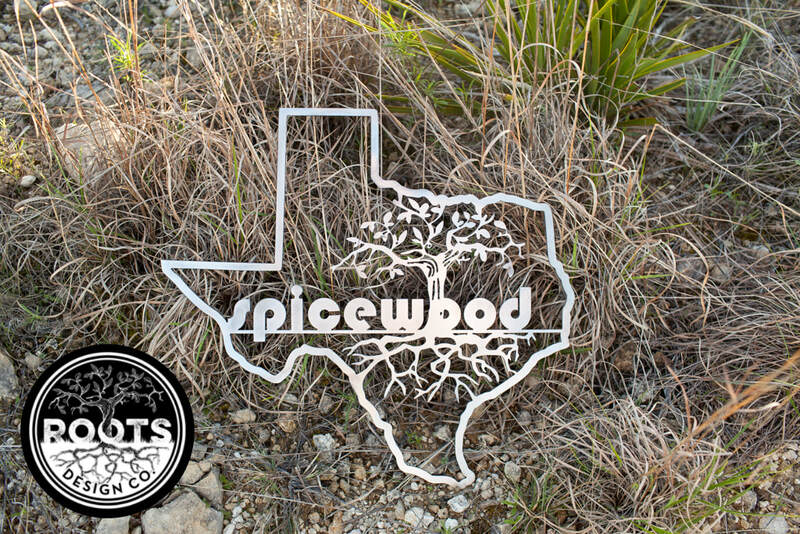 71 (Spicewood). 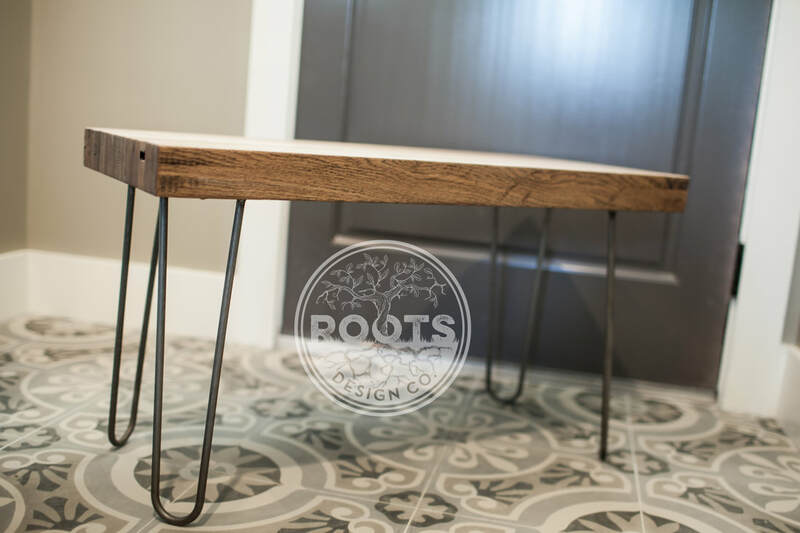 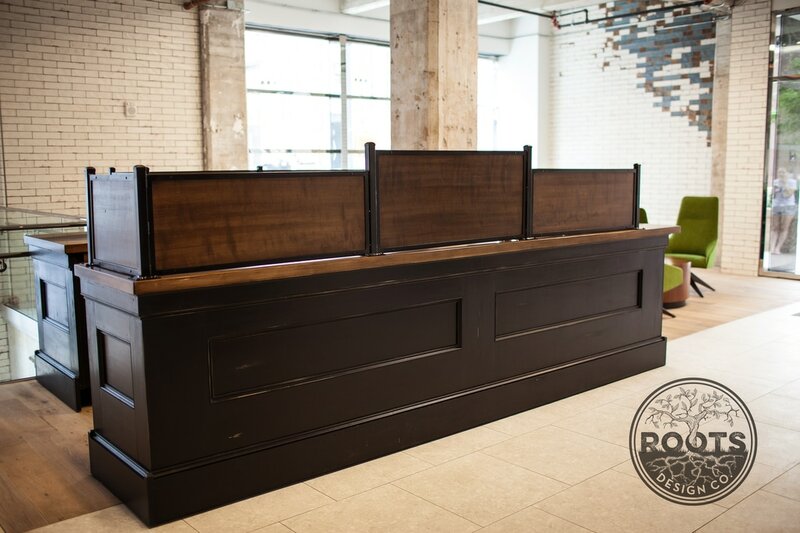 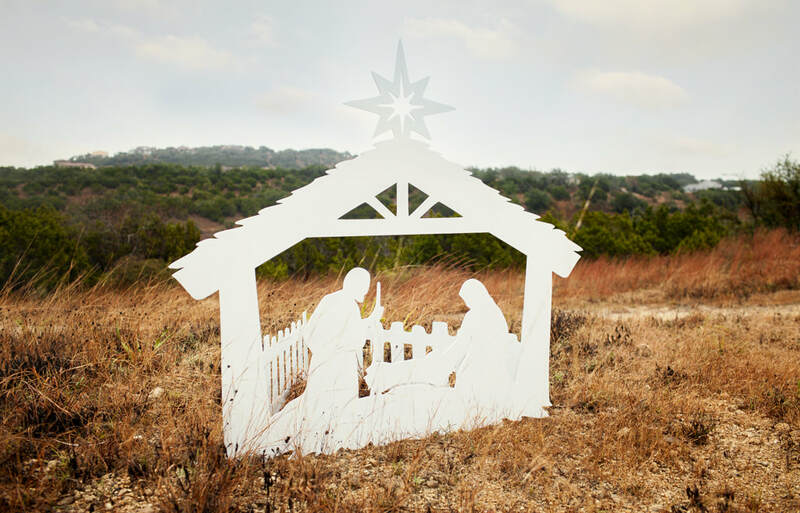 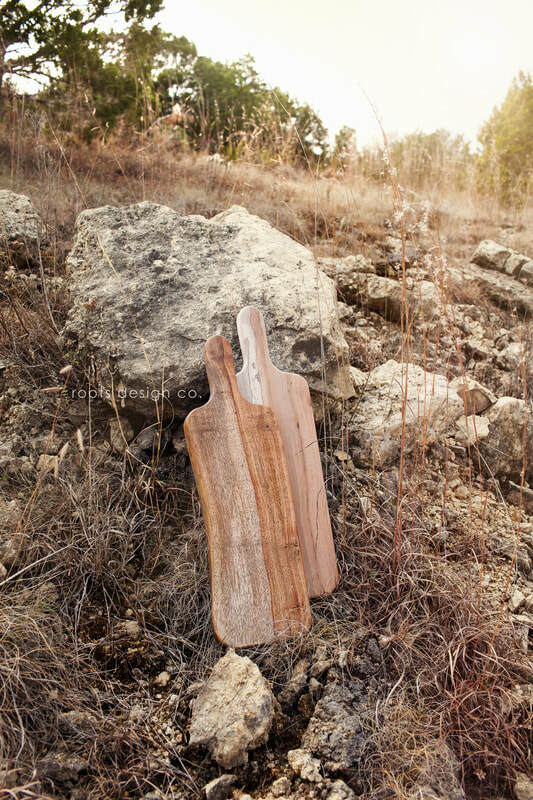 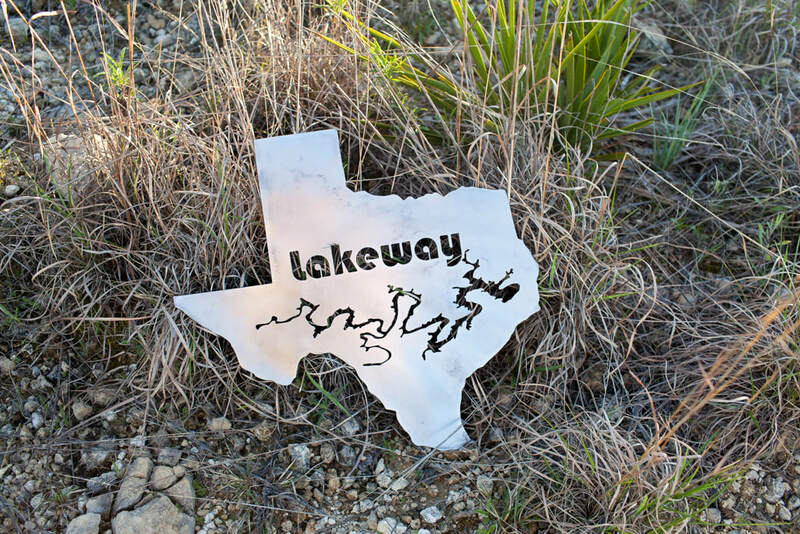 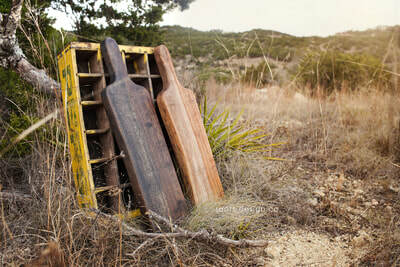 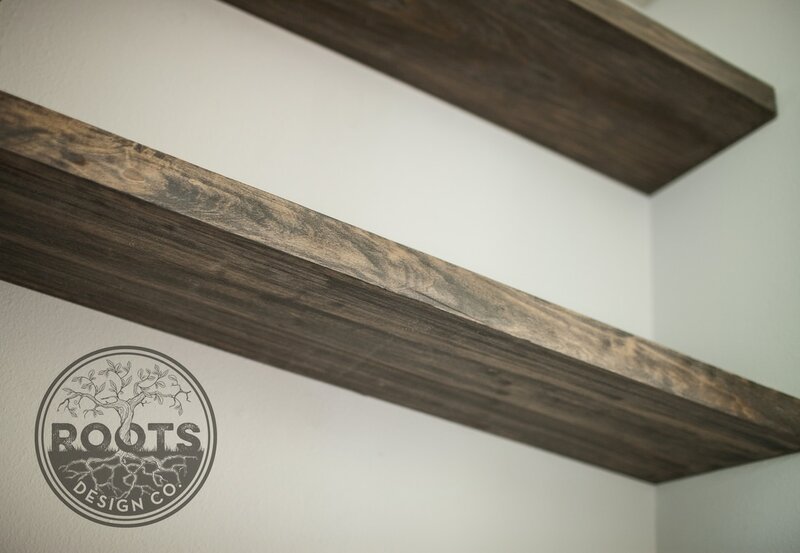 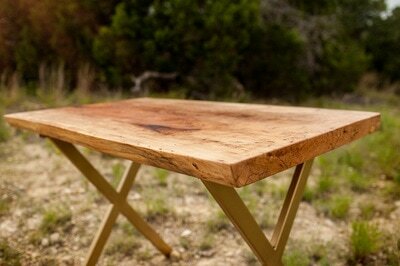 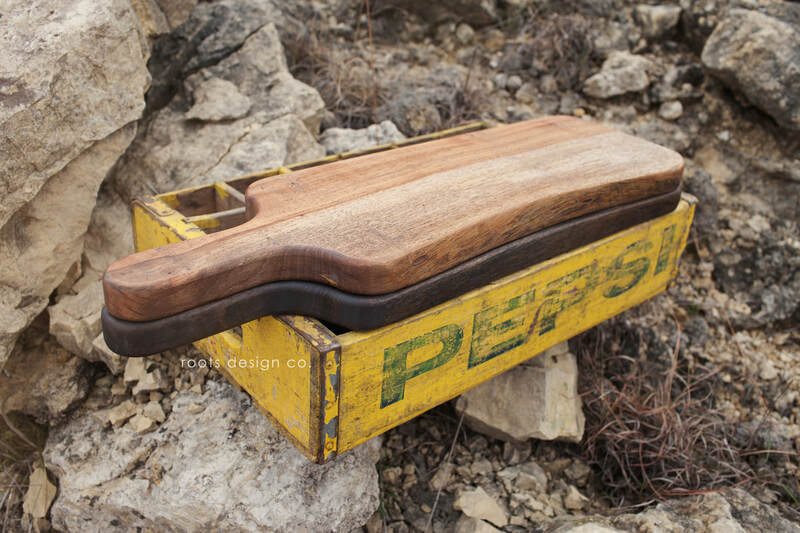 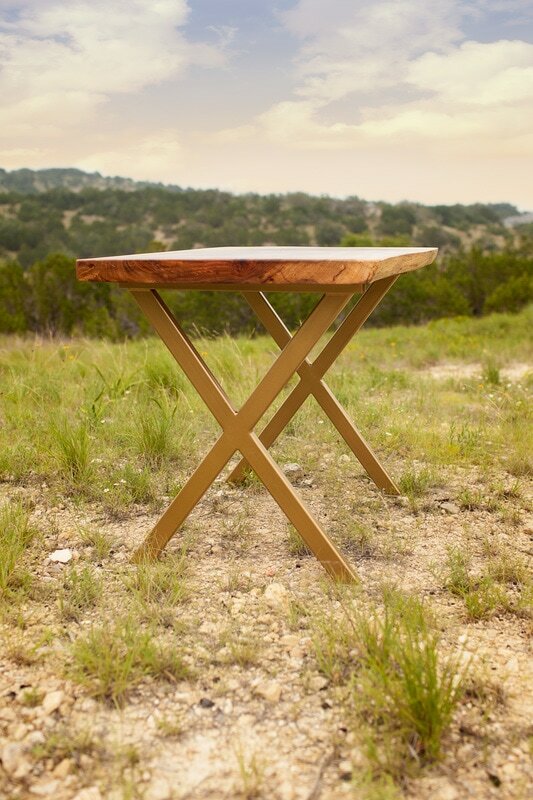 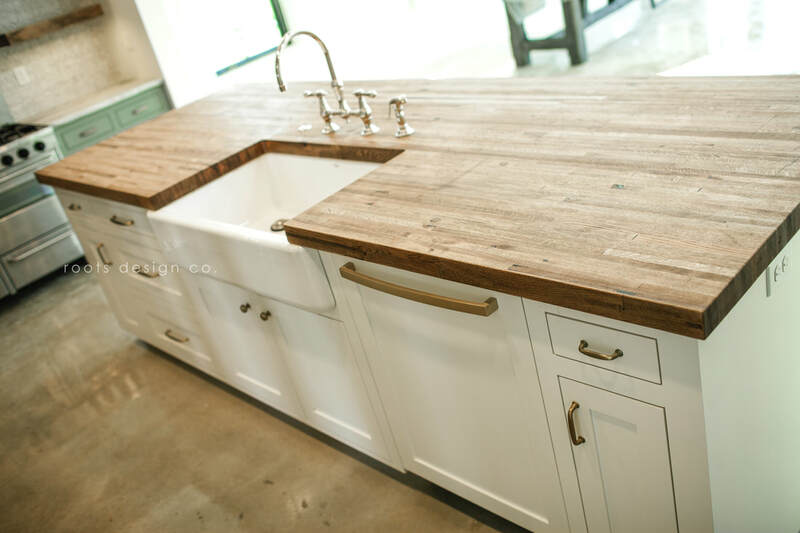 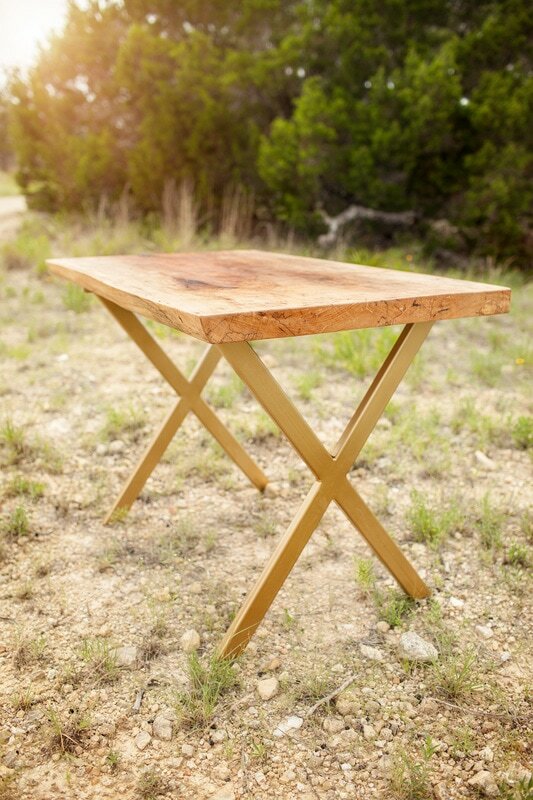 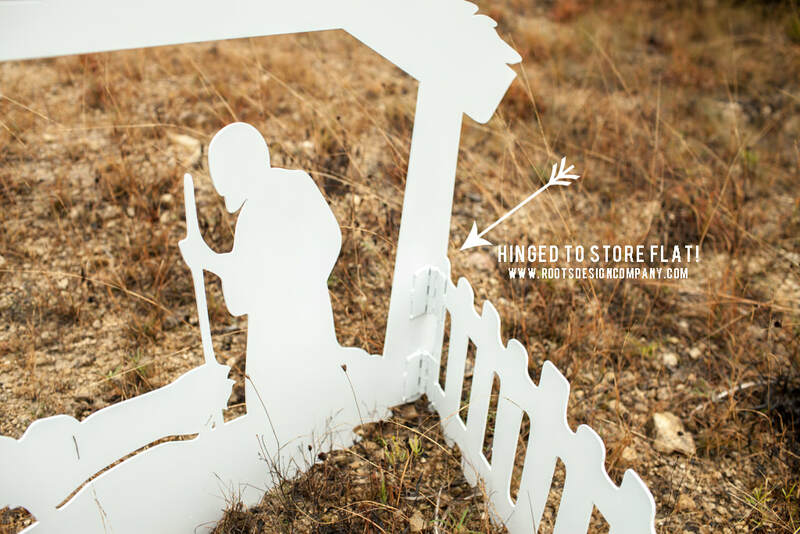 If you would like to purchase this piece, reach us through e-mail at rootsdesignco@gmail.com or call 512-652-8711.